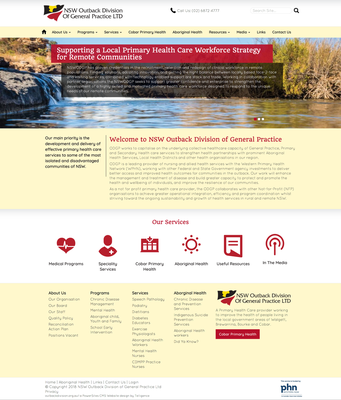 When NSW Outback Divison requested a revamp of their website and content. 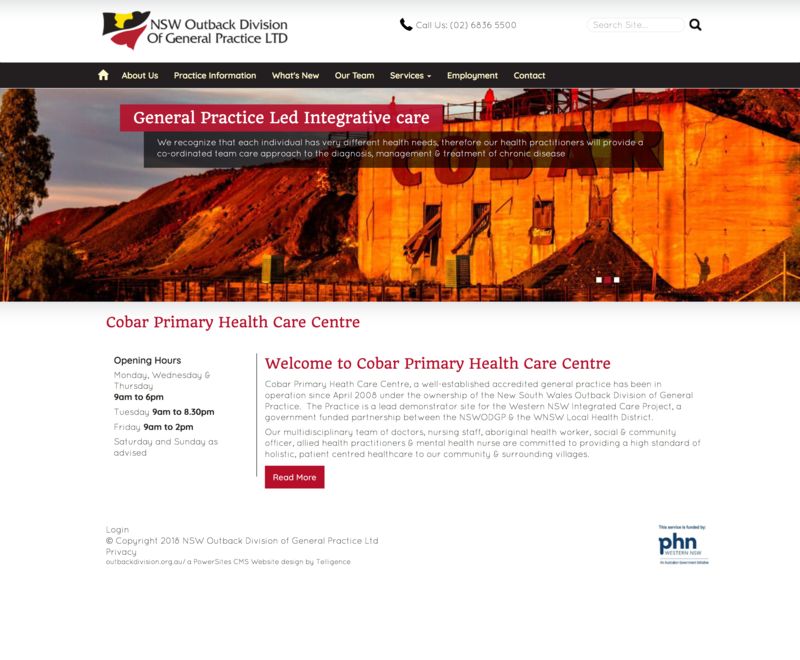 They also wanted to include the Cobar Primary Health website within the same PowerSites administration area for easy updates for their staff. The beauty of the PowerSites CMS is you can have multiple themes applied to different areas of your website. 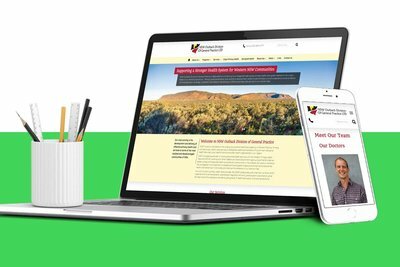 Check out their websites below to see how they appear on the world wide web. 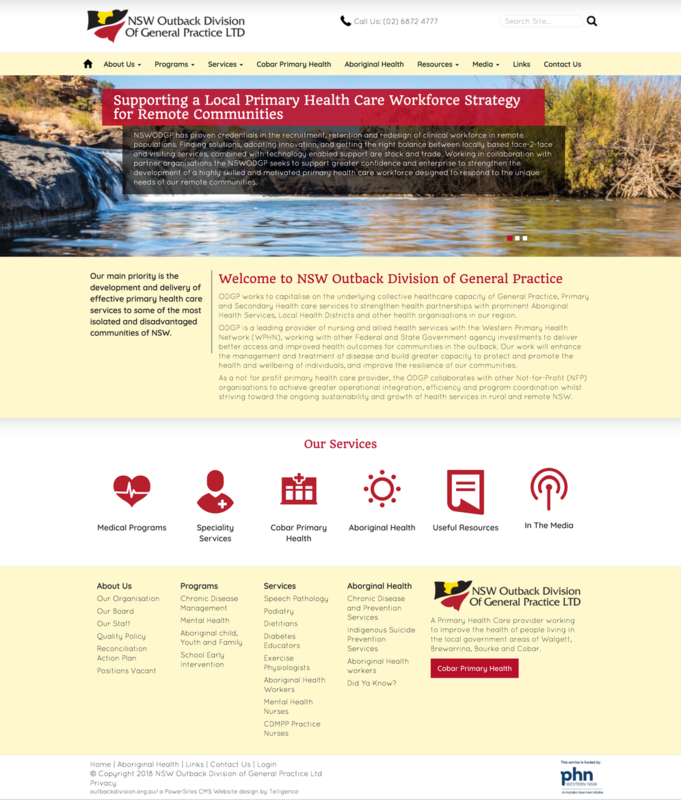 Modules Used: Content Blocks, Slideshow Module.